Hello! 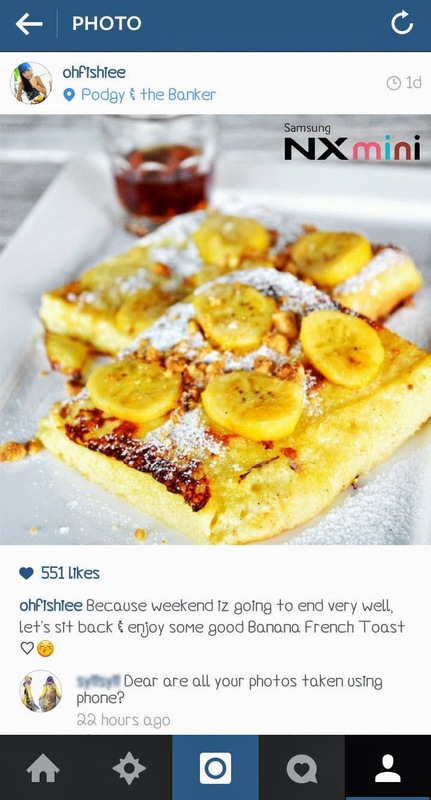 ❤ Recently someone asked me on Instagram whether I take all the (nice) pictures using my phone. Haha. I thought this is interesting, because I have not really shared with you on how my mobile picture can be so clear, vivid and sharp! And my secret is.... Samsung NX Mini! 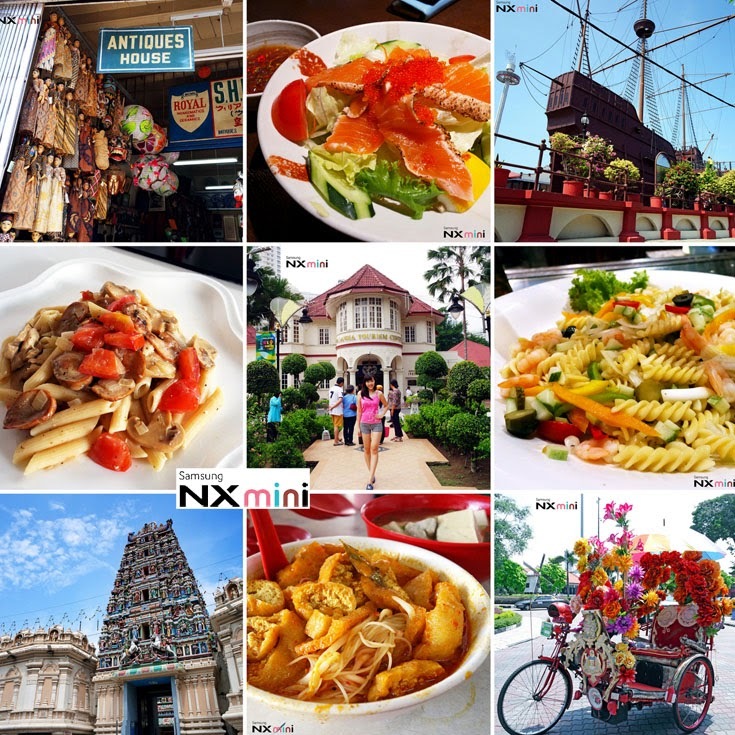 If you have been following me on Instagram, you'd notice I use alot of hashtag #myNXmini in the pictures I post. I usually snap loads of pictures using this camera, transfer them into my phone via WiFi Direct and upload directly to Instagram. Yes, it is just as simple as that! Here are some of the landscape, portrait and macro shots I took using NX Mini. Seriously, the performance is wonderful for such a small, lightweight camera! Also, I have blogged about my review on this camera: HERE#1 and HERE#2. Apart from the ultra slim yet solid premium magnesium body, the natural leatherette exterior adds elegance to the camera. It looks exquisitely modern and fresh, with just the perfect touch of analogue. In one word, the contemporary yet vintage style suits all moods! 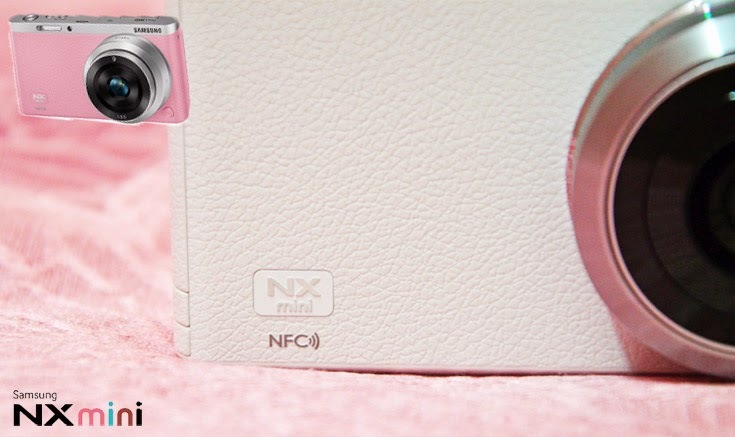 Black, Brown, White, Pink, Mint ; Which NX Mini are you? For the pink princess. 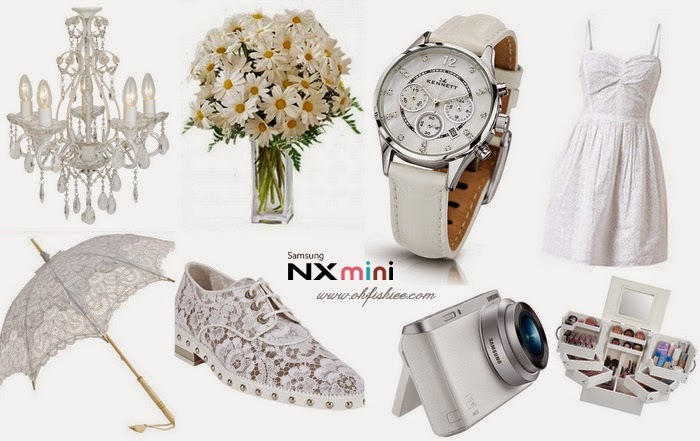 Pink NX Mini is perfect for the sweet date! 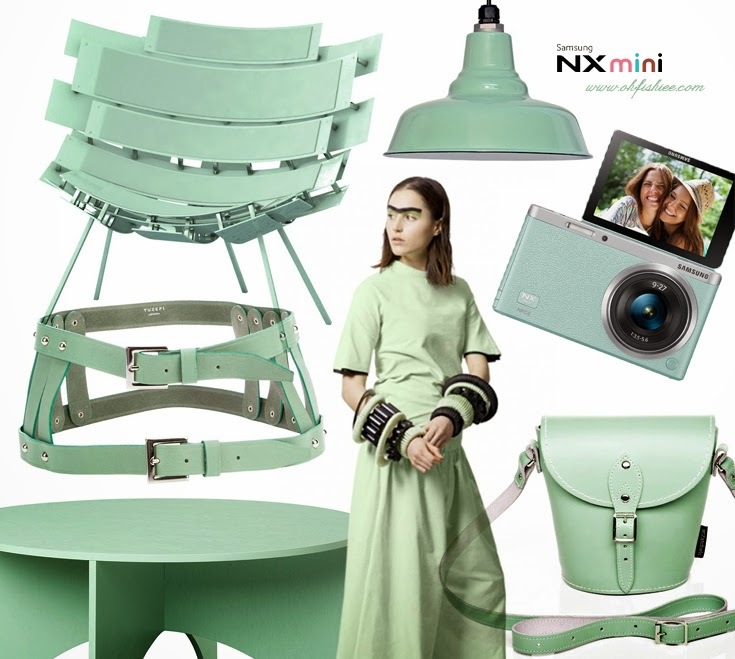 Pastel mint green can be fun and playful at the same time. Love this cool and chic color for all personalities! Brown is something bolder and warmer for your boyfriend, husband or father! White is so versatile, and suits every occasion. It's my favourite pick because of the contemporary and stylish image it portrays. Plus, after using it for 3 months, the white leatherette doesn't turn yellowish at all. Easy to wipe off any stains such as lipstick, chocolate, etc. Lastly, the elegant black NX Mini. For both him and her. 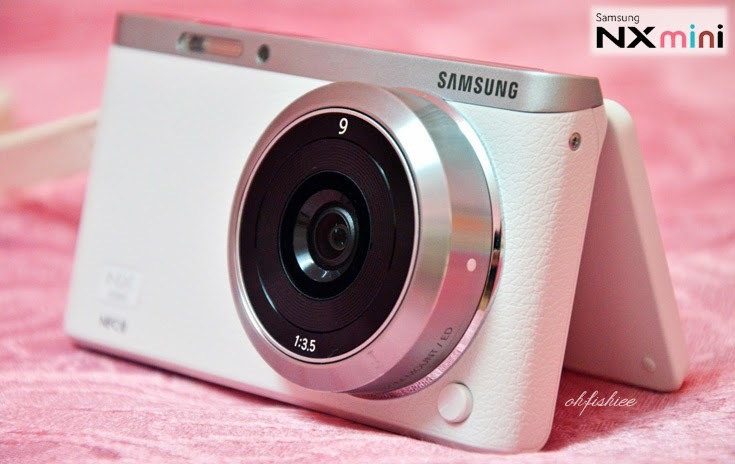 For more information about Samsung NX Mini, please visit Samsung Malaysia.